Nestled in a bowl of parkland, against a backdrop of the Lake District hills, award winning Leighton Hall is just a few miles from the city of Lancaster, Lancashire. Climb the “Flying Staircase”, sit at the priceless Gillow dining table and discover what is meant by “Tickling the Moose”. 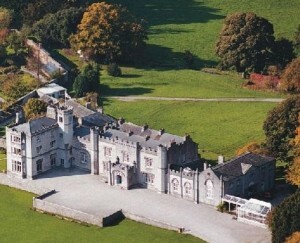 Includes admission to Leighton Hall and its grounds and gardens, a lively house tour and birds of prey display*. Experience Leighton Hall by flickering candlelight. Your atmospheric visit is perfectly rounded off with mulled wine and mince pies by a roaring open fire in the magnificent Music Room. Add the most English of afternoon teas to our “Inside Leighton Hall” package and you’ve the perfect group day out. Assorted sandwiches, cream scones, home made cakes and of course, plenty of tea! Magnificent birds of prey are flown every day at 3:30pm (weather permitting). Leighton’s resident falconer explains the birds feeding, breeding and hunting habits, while they soar overhead giving lucky visitors a chance to put on a glove and really get up close to these fantastic creatures. Leighton Hall is the perfect half day destination with gardens that are pretty, traditional and big enough for a decent stroll! 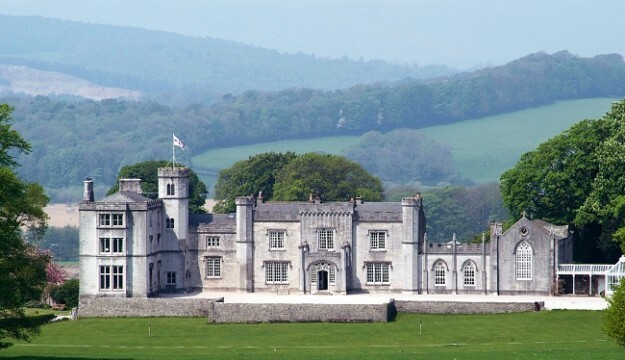 Complete with breath taking falconry displays, tea in proper tea cups and delicious home make cakes, Leighton Hall is a quintessential English afternoon out. We welcome pre booked parties of 25 or more all year round. 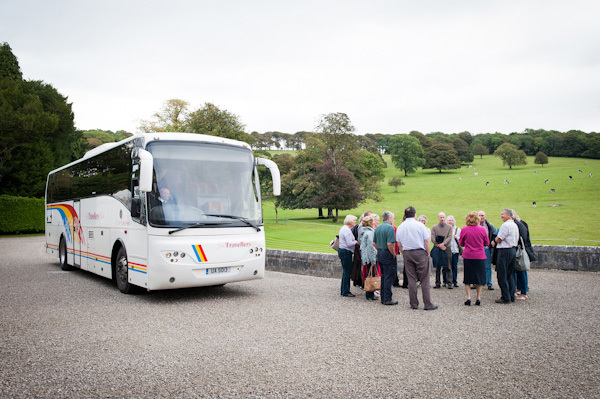 We give coach drivers free entry to the hall, a free meal and there’s free and ample parking. Group Organisers receive a free tour of the Hall when they bring their group. Group Organisers enthusiastically comment on the friendliness and informality of Leighton. There are no roped-off areas and visitors can sit and enjoy their tour without being asked not to touch! Drop off your party right outside our front door, relax, and let our friendly and enthusiastic guides do the rest.